Tyre review data from 6 tyre reviews averaging 82% over 154,500 miles driven. Sorry, we don't currently have any questions and answers for the Michelin 4x4 Diamaris. Why not submit a question to our tyre experts using the form below! First impressions were good straight out of shop... Very soon I could see significant wear. Grip in dry was quite OK and wet grip was a a little disconcerting at times. Replaced a set of ER30 Turanza Bridgestone which came factory fitted. The ER30's gave me 43000 and even then the fronts still had possibly 5k in em. The rears had seen their best due to camber. The Diamaris have done 17000 and the wear level indicators are not too far away. Offside rear exploded on M60 on Wednesday last without any warning. Did not hit anything and was in Cruise at about 65-70 and luckily not any quicker... There was No sidewall damage or off road use and for that matter I even take good care not to bounce over bumps or kerbs. Today while on route to Tyre shop for a quote... Near side Rear Exploded just like OffSide. These tyres have to go now. Would be very nervous using these again. To sum up... Not high milers, Not as good for my type of driving as Turanzas, Not as good in wet or dry, Back to Bridgestones for me. Could be just bad luck but am not going to test it. 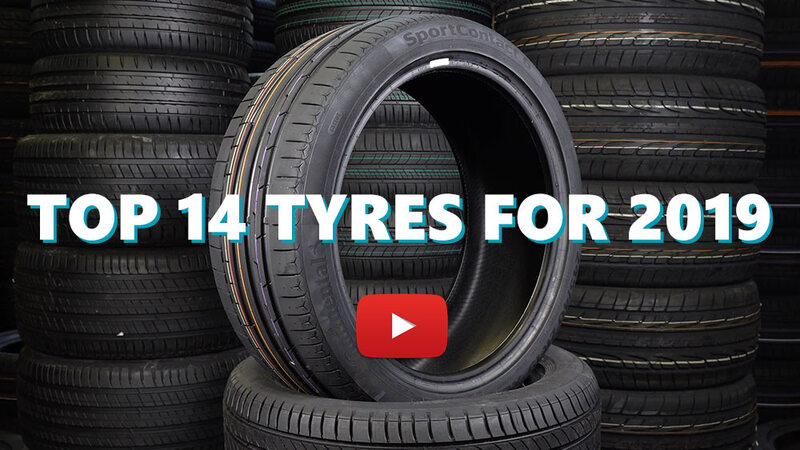 Have you driven on the Michelin 4x4 Diamaris tyre? Please help millions of other drivers make an informed tyre choice and pick the correct tyres for their car by submitting your review of the 4x4 Diamaris. I bought these tyres in June 2015. I did a summer season and a winter season with them. After 33406 km, in November 2016 I went to get winter tyres. At this time, it was observed that the 2 front Diamaris tyres were spent (the guy showed me the wear and I sort of trust him). The 2 back ones were still OK and I put them in storage for the winter). I am disappointed that they lasted only 33000 km (20500 miles). They cost quite a bit and I was hoping for a premium brand. I drive lots of highway at 130 km/h. But there's some city driving every day too. My average mileage with the 2007 Volvo XC90 (Diesel 2.4L AWD) is 32 MPG, which may give an idea of my driving style: not too rough. This vehicle is now on its third set of tyres, all Michelin 4x4 Diamaris, this is one of 3 X5's we have all on 20" factory rims. The tyre has proved its worth by far. Surpassing all cheaper brands for these rims. This last set has just been changed @ 27k miles with another 2k left in them, however a trip to Chamonix would be pushing it!! Pricey yes @ £1200 a set but they have performed well on all the 3 vehicles we have. Dunlop's just as pricey and last 20k on the rear. The vehicles are driven hard and carry loads, wear generally occurs when the suspension bushes are worn and the ride camber changes. Crutial on the X5 to check suspension wear after 20k. Would I by them again? Certainly for X5's.